La montre de la performance du triomphe du melon ! 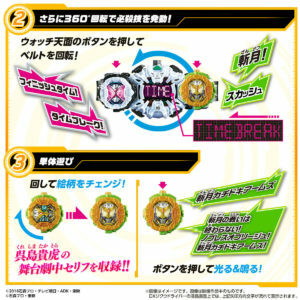 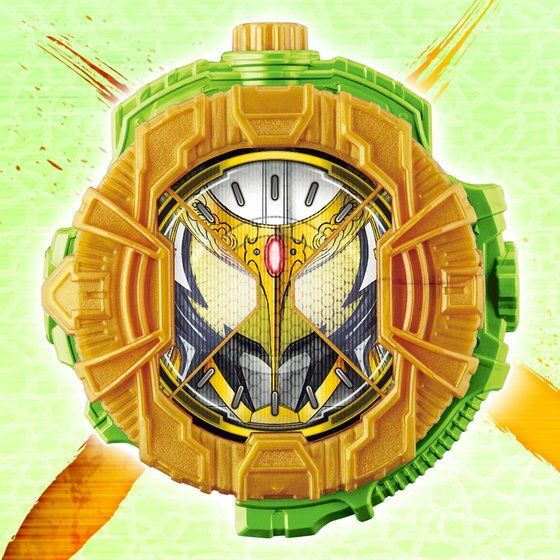 The watch from the performance of melon’s triumph ! 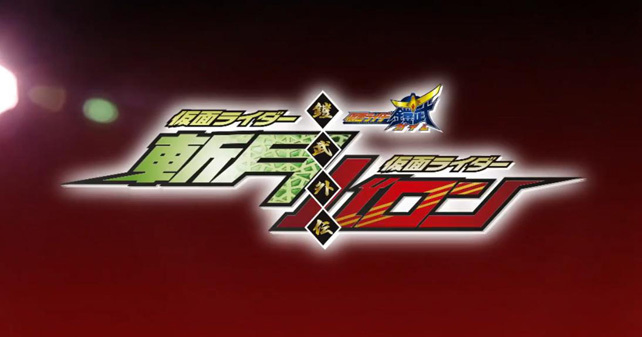 Œuvre d’origine/From : Kamen Rider Zi-O & Butai Kamen Rider Zangetsu Gaim Gaiden. 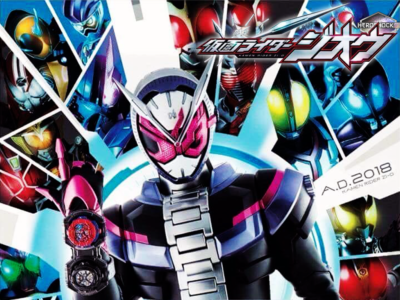 Prix/Price : 10780 ¥ (~ 86 €/~ 96 US $) avec/with DVD. 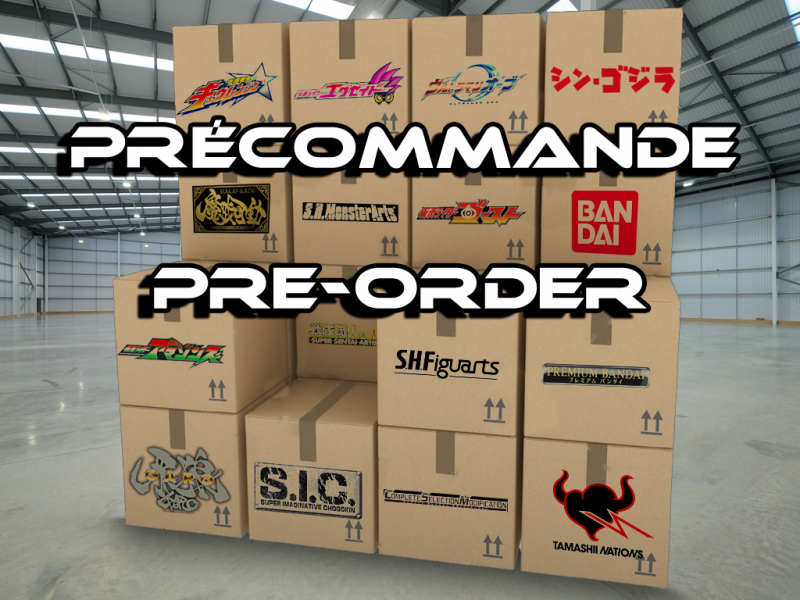 11880 ¥ (~ 95 €/~ 106 US $) avec/with Blu-ray. 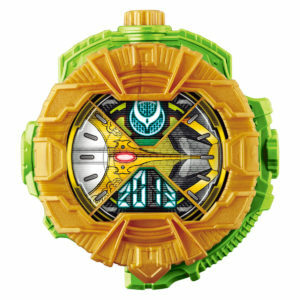 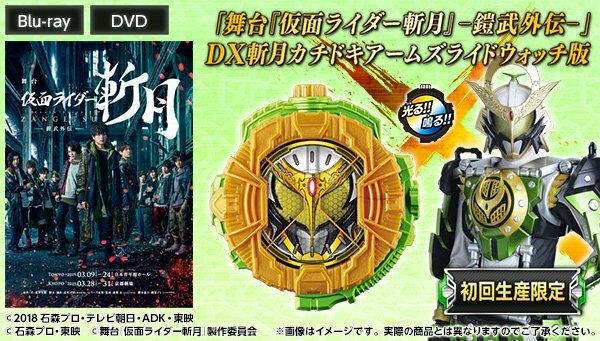 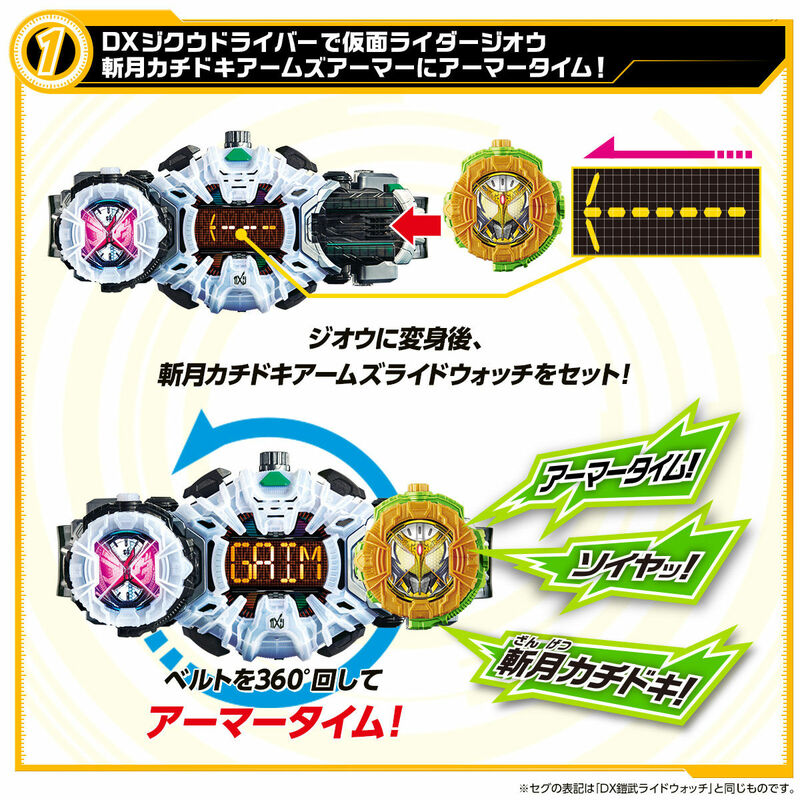 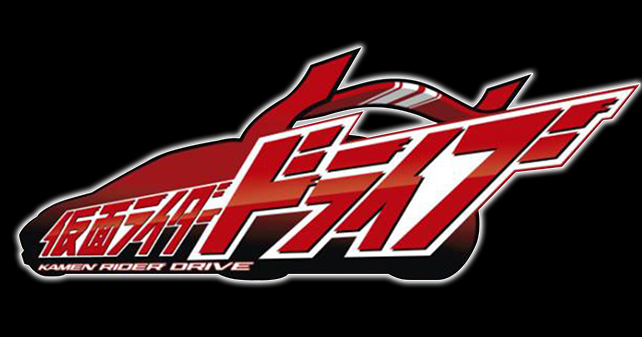 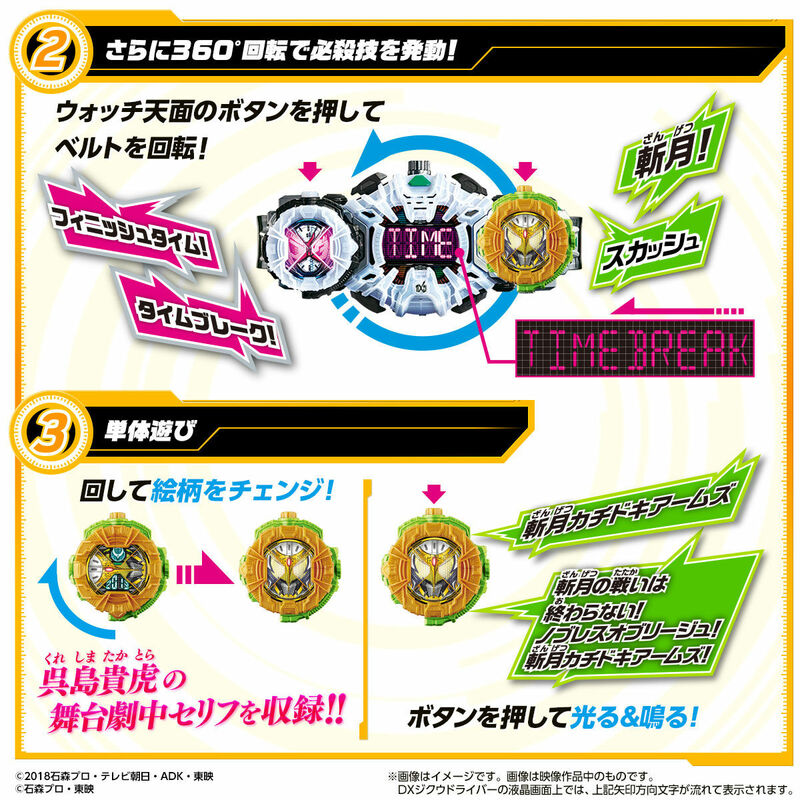 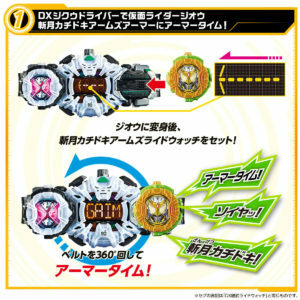 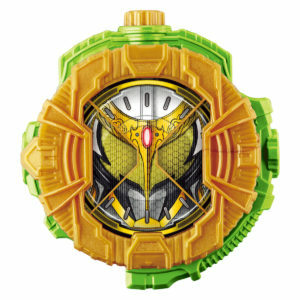 Contenu/Contents : La Kamen Rider Zangetsu Kachidoki Arms Ridewatch, le DVD ou le Blu-ray du Butai Kamen Rider Zangetsu Gaim Gaiden et la notice/The Kamen Rider Zangetsu Kachidoki Arms Ridewatch, the DVD or the Blu-ray of the Butai Kamen Rider Zangetsu Gaim Gaiden and the manual. 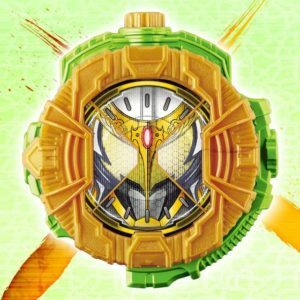 Previous Post Previous post: Kishiryu Sentai Ryusoulger – Épiview 03 ≈ Regard Maudit !